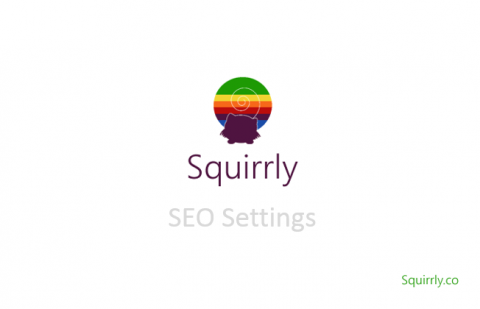 Learn how you can customise the title and description for each article with Squirrly SEO. You will see the META preview in the snippet. Gives you SEO Advice as you’re typing your articles. Squirrly helps you in real time to optimize your articles to 100%, while you are writing or editing them. Optimized articles (with Squirrly) get +285% more traffic, on average, than the articles that are not optimized.